AlumAseal is the original powder solution for stopping radiator and cooling system leaks. Simply pour in AlumAseal powder and wait for the patented formula to find and seal most cooling system leaks. AlumAseal powder is safe with all types of antifreeze, prevents rust and helps lubricate the water pump. Remove radiator cap only after engine is off and cold. Turn heater control to hot. Pour contents of tube directly into radiator. Add coolant to proper level if necessary. Drive vehicle to seal leaks. 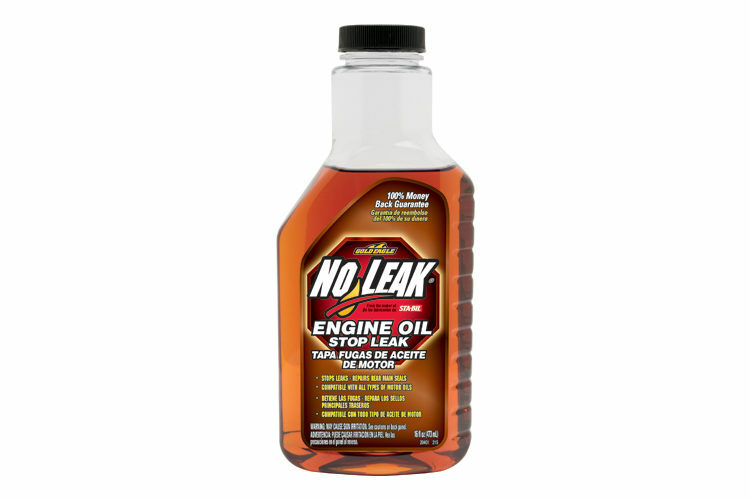 Will ALUMASEAL® brand fix a head gasket leak or a leak in a cracked engine block? No, but there are products available just for that purpose, called Block Leak Sealers. If I use ALUMASEAL® brand will it plug up my radiator, heater core or other parts of the cooling system? Absolutely not. ALUMASEAL® brand is completely safe for all radiators, heater cores, and cooling system parts. I have a truck with a large cooling system. How big a system will a tube or bottle of ALUMASEAL® brand treat? One tube or bottle of ALUMASEAL® brand will treat up to 20 quarts [5 gallons/ 18.9 L]. How long should ALUMASEAL® brand take to work? 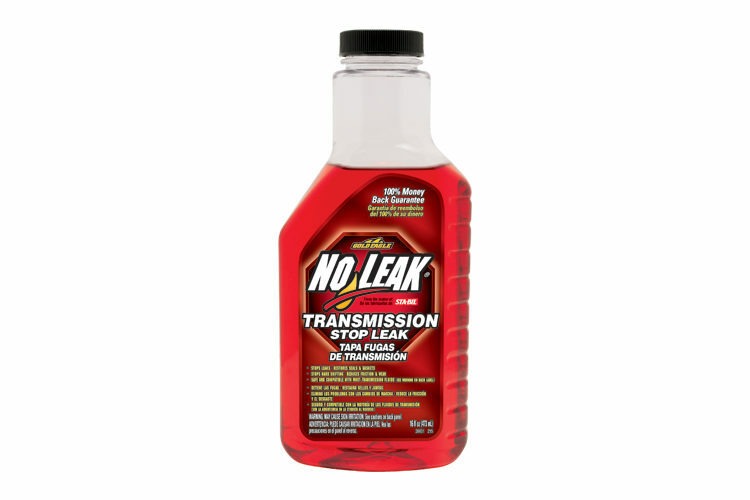 You should notice the leak slowing within a few minutes after adding the product, but certainly within 200 miles of driving or less, as it takes a while to thoroughly circulate through the cooling system and stop the leak. Will ALUMASEAL® brand stop leaks in a cooling system using extended life antifreeze like Dex-Cool®? Yes. ALUMASEAL® brand is effective in all extended life coolants. Dex-Cool® is a licensed trademark of General Motors Corp.
Should I drain my cooling system and use fresh coolant before using ALUMASEAL® brand? This is not necessary. 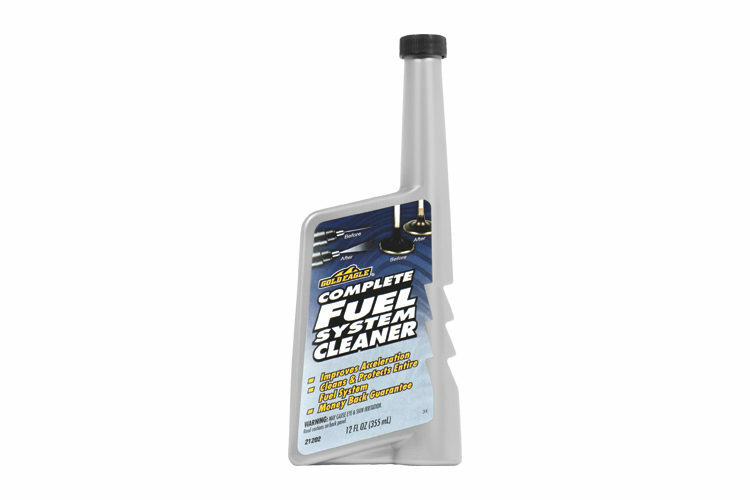 However, it’s always a good idea to replace coolant every 2 years unless you use an extended life coolant. Is ALUMASEAL® brand harmful to brass, rubber, plastic, steel or aluminum cooling system parts? Will ALUMASEAL® brand stop a leak in a cooling system rubber hose? 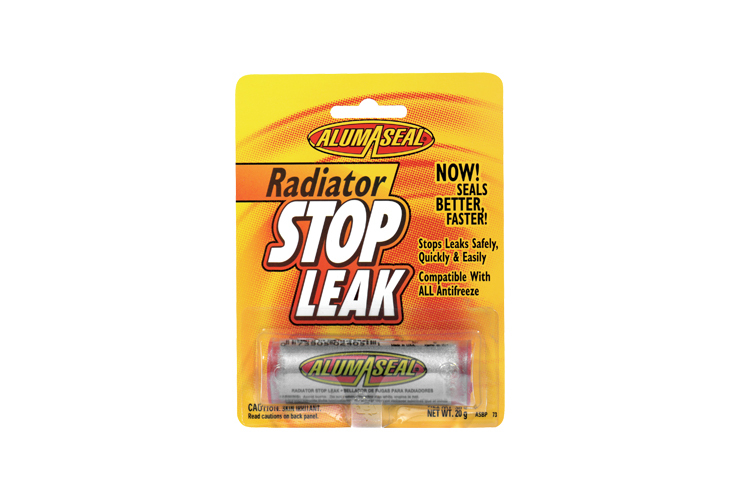 AlumAseal® Radiator Stop Leak Powder is rated 3.0 out of 5 by 2. 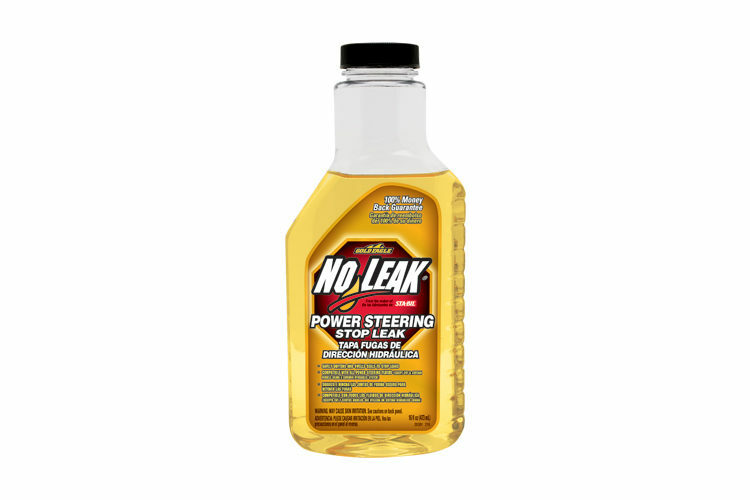 Rated 5 out of 5 by Michael M from Works Good on small leaks This product works well and I would recommend it on small leaks/cracks sons car was in an accident and had to plug the radiator to get it home picked this up at a local auto parts store it sealed the leak and was able to drive the car 70 miles home no problems. I would only recommend using half the canister for smaller cars though. Rated 1 out of 5 by Christyh from I will never use this again This ruined my brand new thermostat and the pieces got caught up in my coolant system causing it to overheat and it took 2 days for my mechanic to get it worked out.. it could still have issues and the only fix is to have an entire engine flush. It could still cost me a new radiator and possibly another thermostat or heater core (which I had also just replaced) Do not ever use this junk! I talked to 3 mechanics about it now and all said the same thing!! !